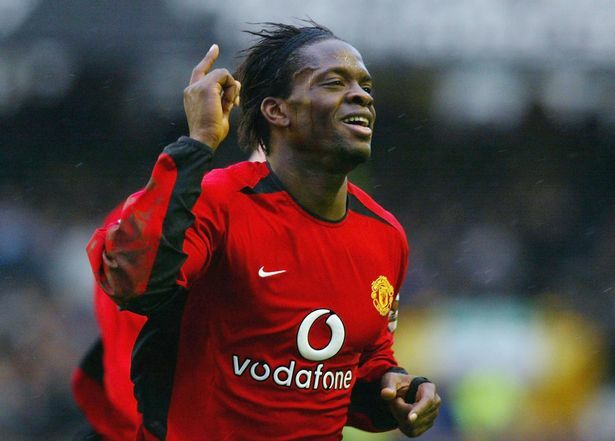 Former Manchester United striker Louis Saha has had a very busy schedule – that even resulted in a split from his wife – since retiring from active football. For example in one day, he reportedly spoke to an eSportsmasterclass, had an interview about his current affairs, he prepared for a dinner with some investors and other prospective contributors in his business, having toured Asia two weeks earlier to expand the same business. Most footballers choose to go into punditry these days, work on their coaching badges or become licensed agents. Some do charity work while others turn away completely from the game. 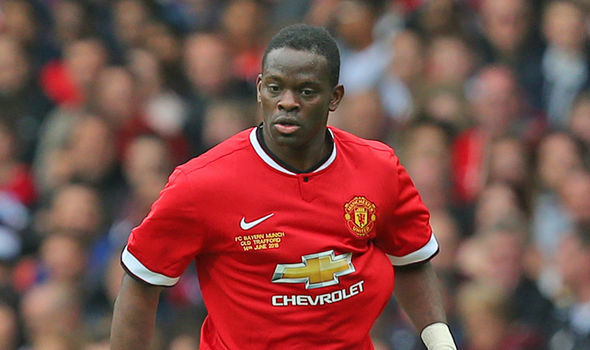 Saha is sticking with the game but in a different way. 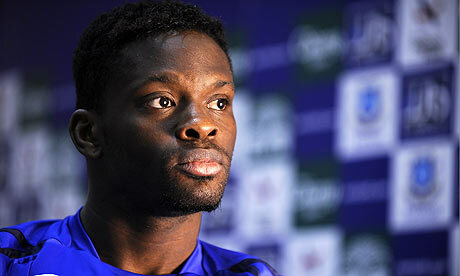 Saha took to writing as a means of escape after injuries blighted the later stage of his career. He was very talented but his fragile feet hindered him in too many ways. He claims writing was “therapeutic” for him during this time of frustration. The 38-year old wrote a book that contained general advice for those keen on pro football. Saha spoke with a lot of people, interviewing current and retired players to get stories and case studies for the book titled: Thinking Inside the Box. He said the creative process while working on the book forced him to create a digital platform, Axis Stars. The business man now, launched the network in 2014 and has been working nonstop to grow the platform, which he says can serve not just footballers and actors but anyone. The network basically links people with whatever they need to excel in their career, such as a very talented player reaching out to a personal coach to take him to the next level, or companies reaching out to players directly rather than agents that Saha opines thwart so many opportunities of players they manage for their personal gain.